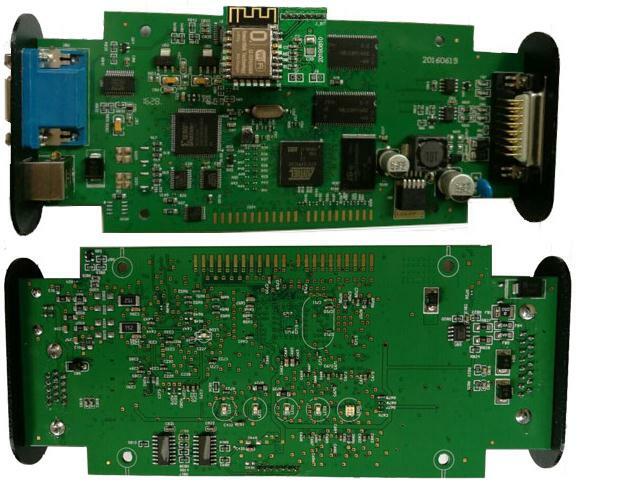 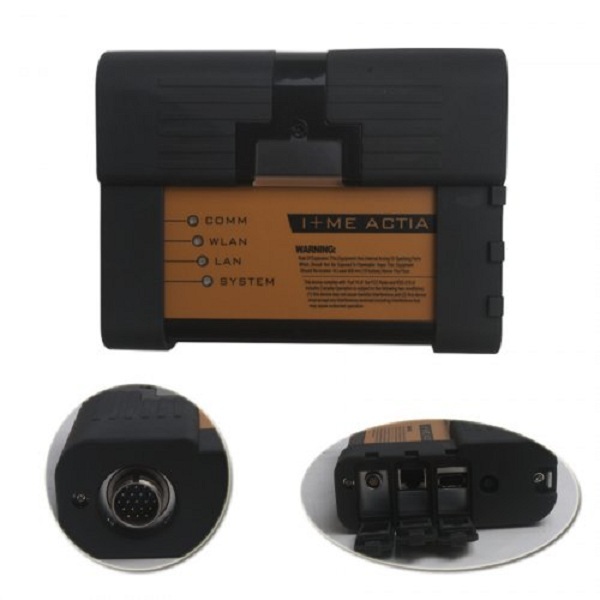 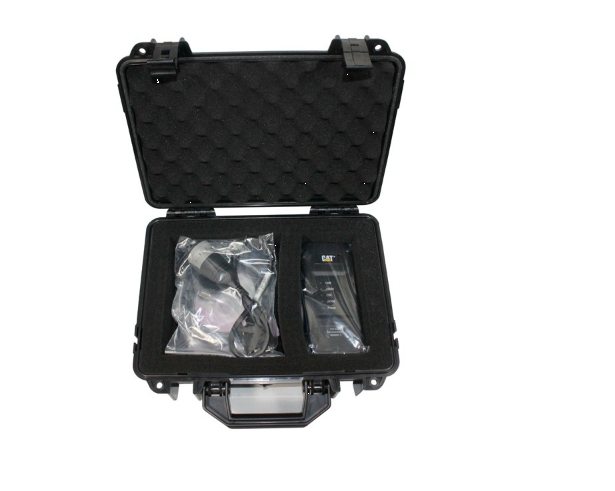 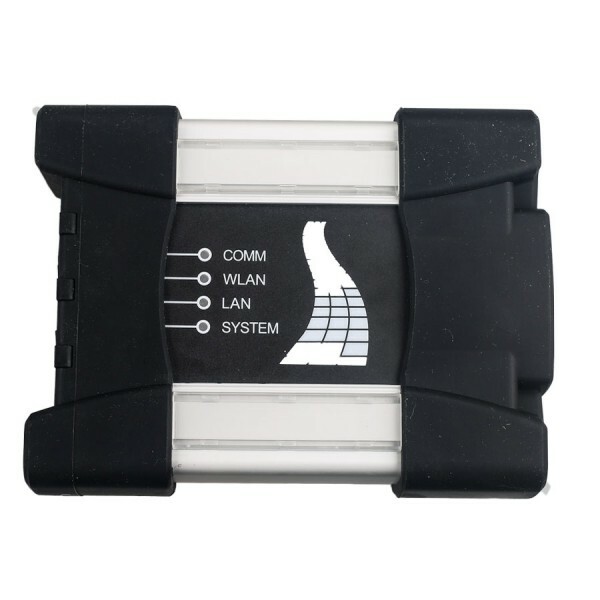 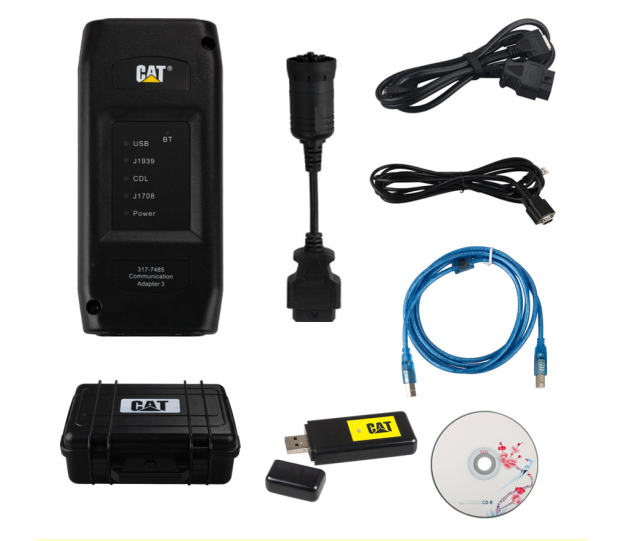 Wifi Cat Caterpillar ET adapter iii is cat caterpillar et communication adapter 3 with wifi function. 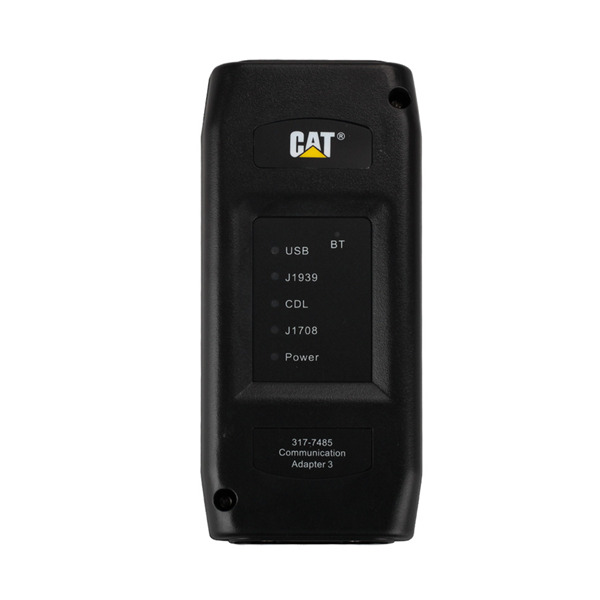 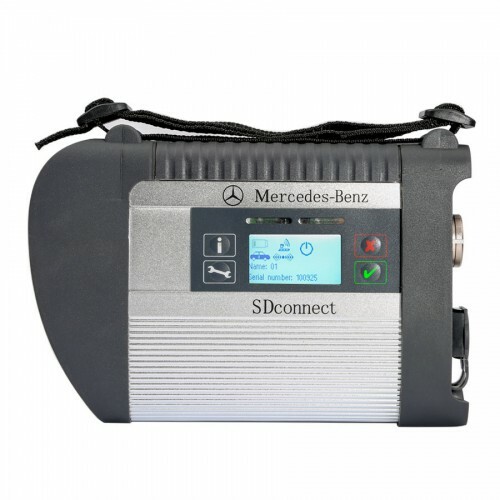 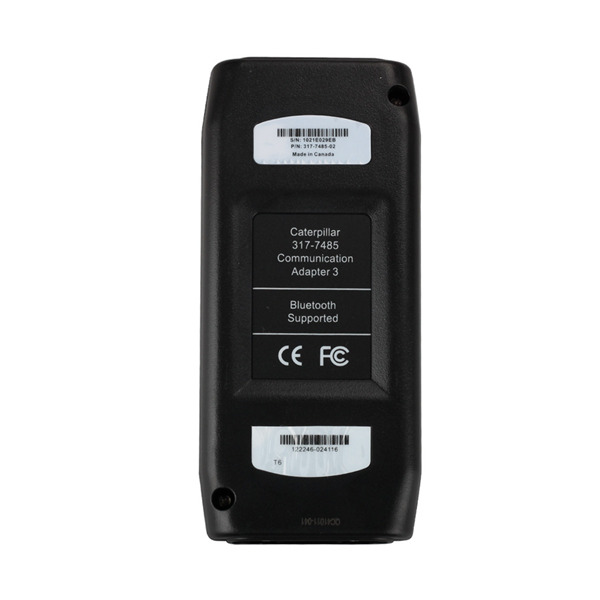 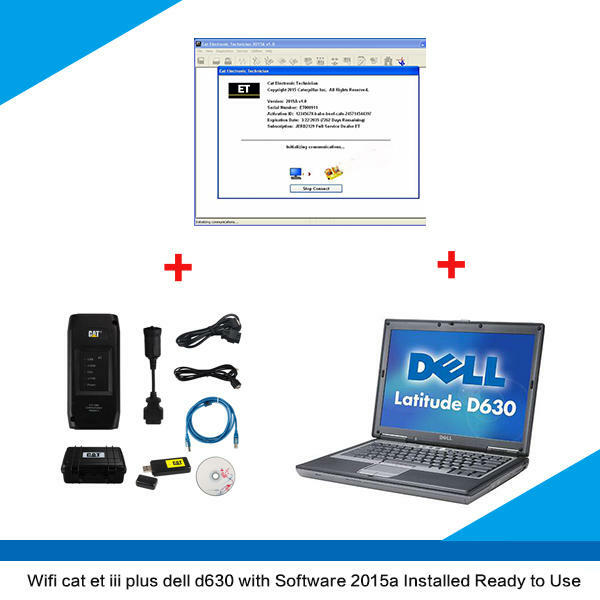 CAT ET 3 Wireless Adapter III with caterpillar et 2015a software. 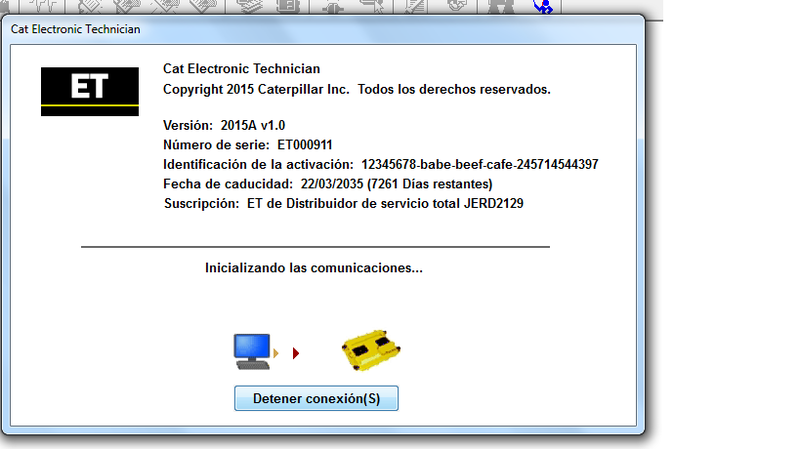 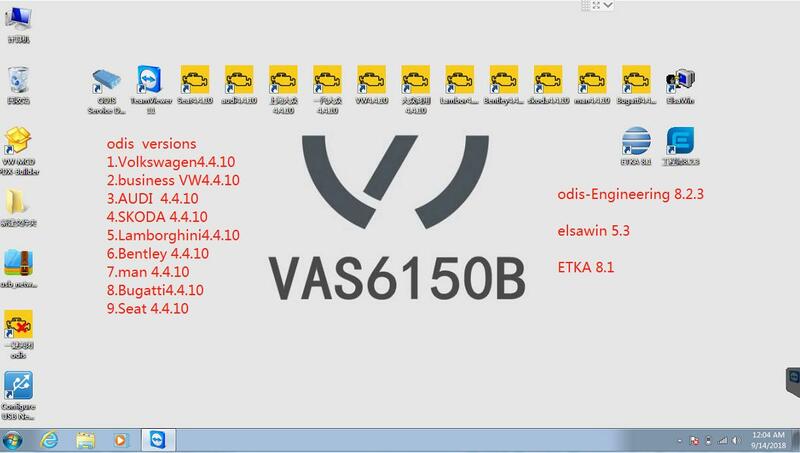 Cat caterpillar et 2015a software can work with cat sis 2016 download software and 2015A cat et key generator. 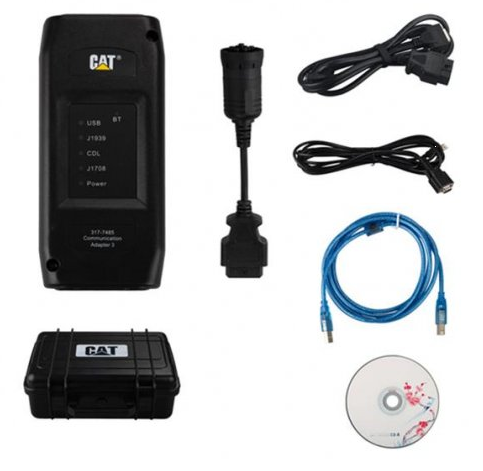 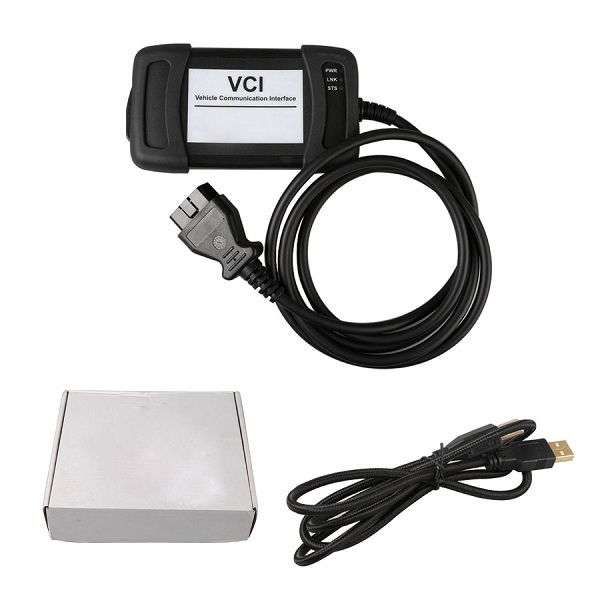 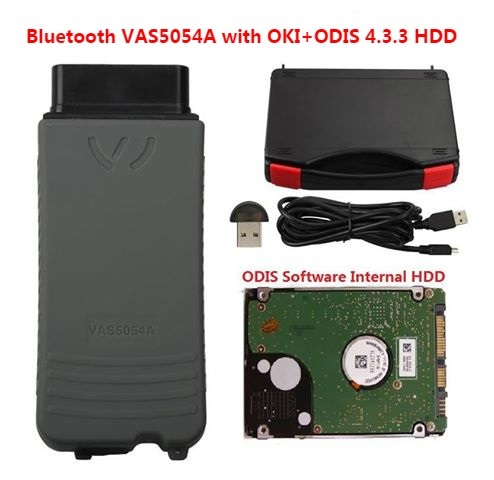 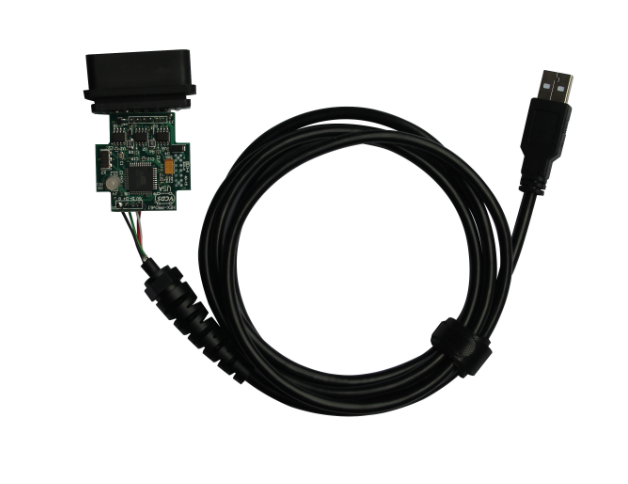 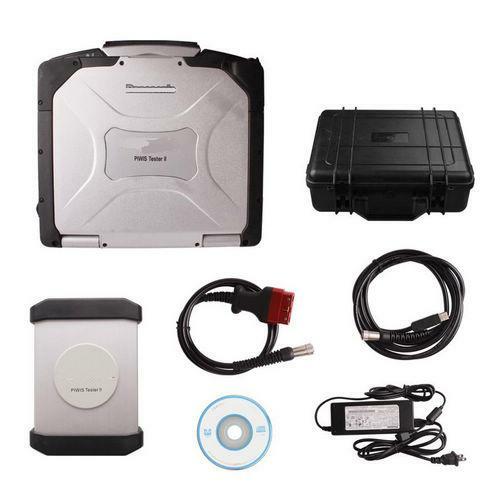 Note: once you buy this item, obd2tuning.com will give package with a cat et license key, you can use it forever. 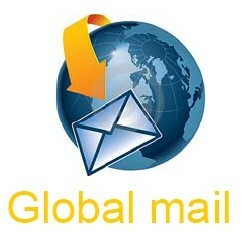 it never expires ,you needn't worry to pay extra fees to activate every year!